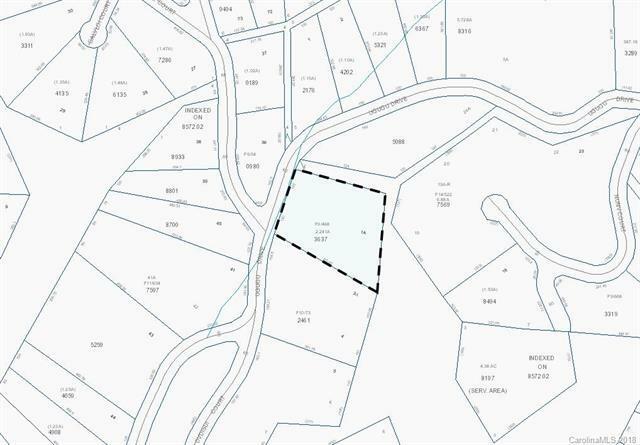 Rare Building lot of 2.3 acres. 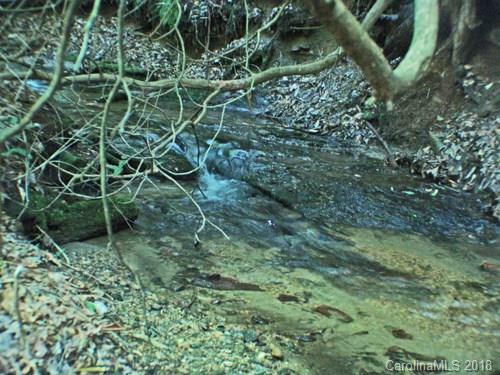 Home could be sited above active water flow creek with NICE WATERFALL. 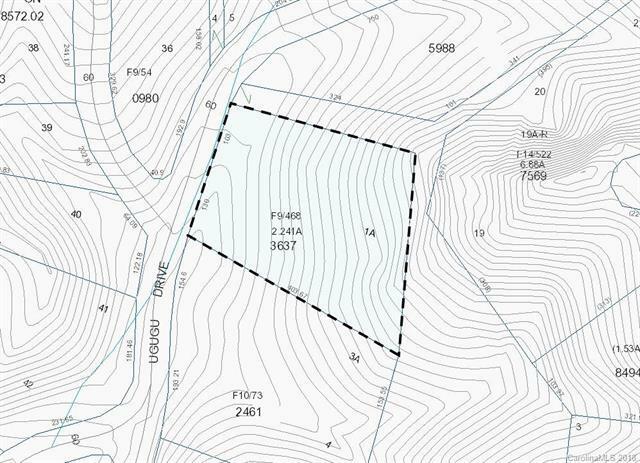 This parcel will allow buyer to build a unique home that will provide wonderful mountain living scenery. Offered by Connestee Falls Realty. Copyright 2019 Carolina Multiple Listing Services. All rights reserved.